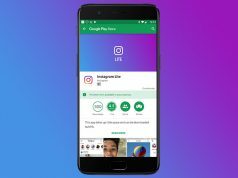 Google is known for partnering with other companies and creating smartphones together. It all started with the Nexus lineup where Google would develop the software while tech companies such as Motorola, Huawei, and LG would manufacture the hardware parts. However, Google decided that it wants to leave the Nexus brand behind and show to everyone what the “perfect” Android smartphone looks like by launching the Pixel lineup. Nexus fans were upset and criticized Google for leaving them behind, but it all worked out in the end because Google’s new Pixel smartphones impressed everyone with how powerful and optimized they were. 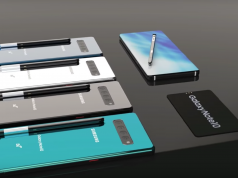 The interesting thing about this is that Google never did create its own “pure Android” smartphone because it had a $1.1 billion deal with HTC who produced the design and hardware parts. On the bright side of things, a recent report from Bloomberg is saying that Google is partnering with Foxconn for the production of the highly anticipated Pixel 3 and Pixel 3 XL. This means that Google doesn’t need to rely on other OEMs like HTC and LG in order to manufacture its products. Nonetheless, the Bloomberg report also unveils a neat feature that Pixel 3 XL will have to offer. Apple received lots of criticism for equipping its sleek looking iPhone X with a top-notch. The criticism mostly came from Android fans. With that being said, we think it’s safe to say that no one expected Pixel 3 XL to ship with a top-notch as well. 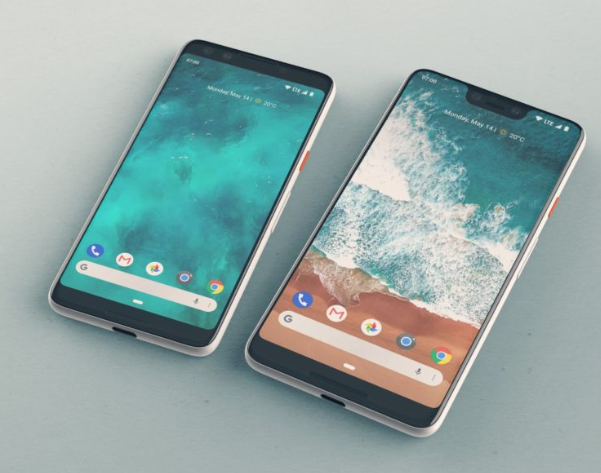 Fortunately, there have been a bunch of leaks regarding the upcoming smartphone, and we already know that the reason why Google equipped Pixel 3 XL with a top-notch is because it wanted to slim down the top bezels and to make room for a dual-camera setup on the front side.